Working out can be super satisfying, but going to the gym every single day can be a pain. Even building a proper workout area at home can get really expensive. But do you know that you can have a gym set up at you home with a few materials and a lot of enthusiasm to get handy with things? However, the most basic of things such as a squat rack would cost around $400, even when they’re found on Craig’s List. If you’ve always fancied having your very own squat rack at your home, but were sceptical about the budget, worry not! Here are 13 ideas to make a great Squat Rack Ideas to try by yourself. Wood is one of the materials that’s easily available. 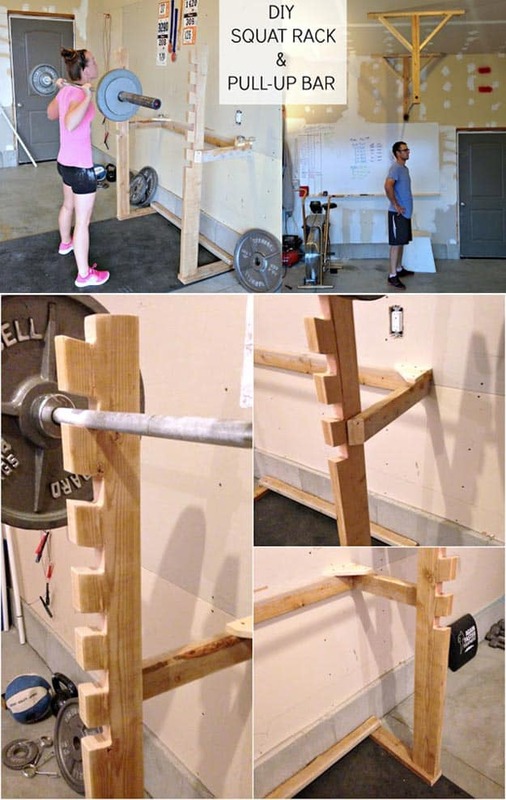 So, just keep your squat rack simple and minimalistic, with some planks of strong wood, a metal bar and some screws. And voila, you have a basic, simple yet really sturdy rack that’s ready for some workout. This is the easiest and most cost efficient way to build a squat rack, if you’re really running low on your budget, or need a power rack set up urgently, then bucket rack is the one thing you can resort to. All you would be needing is two five gallon paint buckets, some concrete mix, wooden planks, hammer, nails and wooden glue. 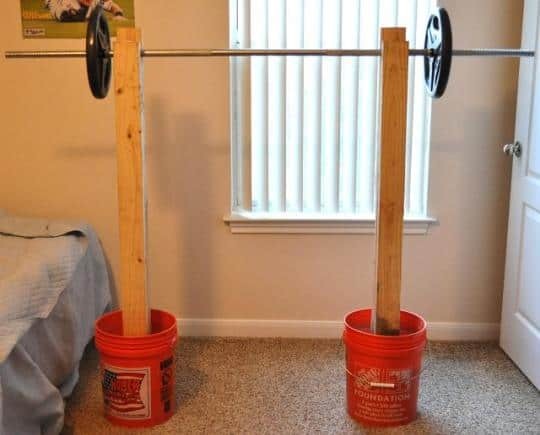 By setting up the wooden planks as a frame with the help of hammer and nails, and fixing them in the concrete mixture, which is placed in the paint buckets, you can make a cheap DIY squat rack. 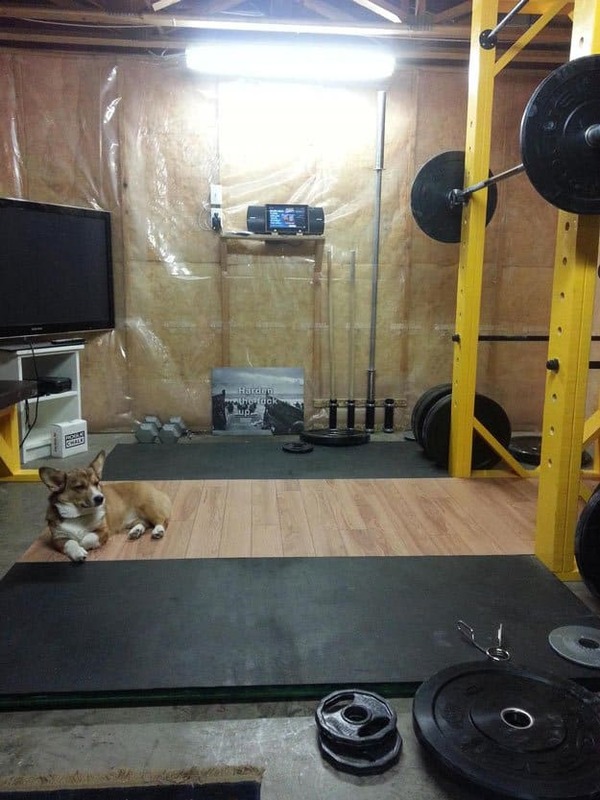 If you are blessed with enough space at your home, and don’t want to compromise with the size of the squat rack, yet keep it well within the budget, then you could go for this kind of set up. 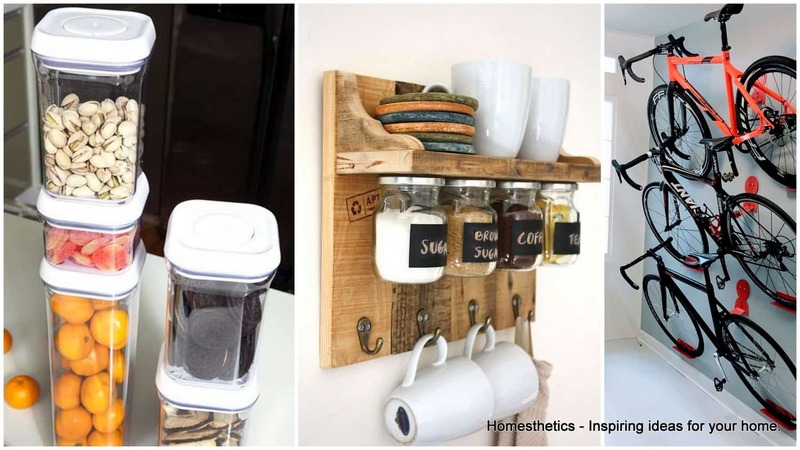 With the help of a few basic tools like wood, tape measure, electric drill, hand saw, and nails, you could work on this project by yourself. 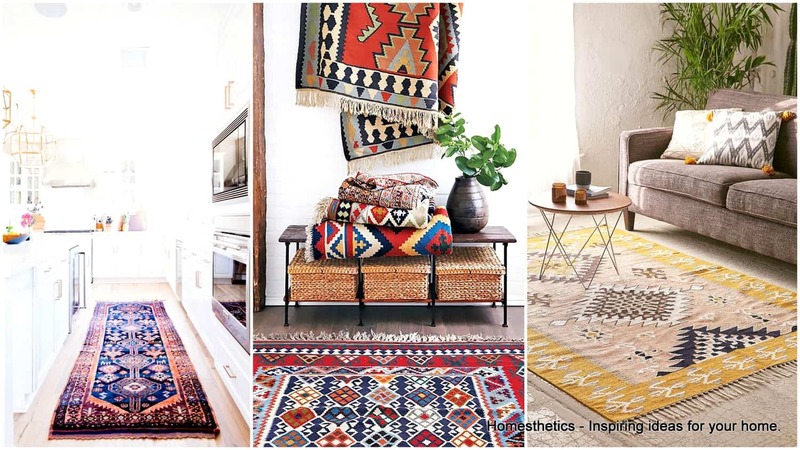 It could be perfect for a garage, or if you have some extra square feet at your home. Now this one is for those who don’t have a lot of space at home. You could simply use the the wall as an extension for the squat rack. Also, it doesn’t need you to go to the hardware store and buy a lot of supplies. Just take in a few planks of wood and nail it to the wall strategically, with the help of the hammer, and you’re done. 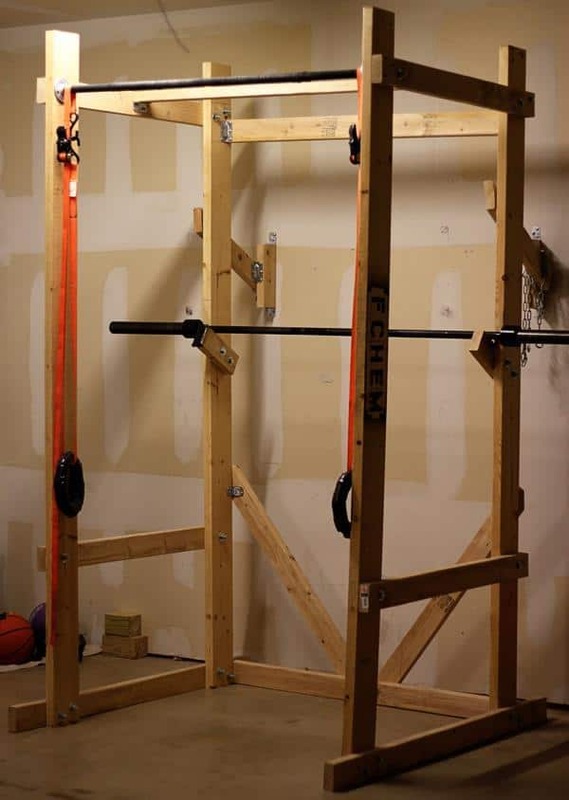 If you’re a huge fitness fanatic, but are on budget constraints, then you can actually make this squat rack and pull up bar at your him with just a few supplies. 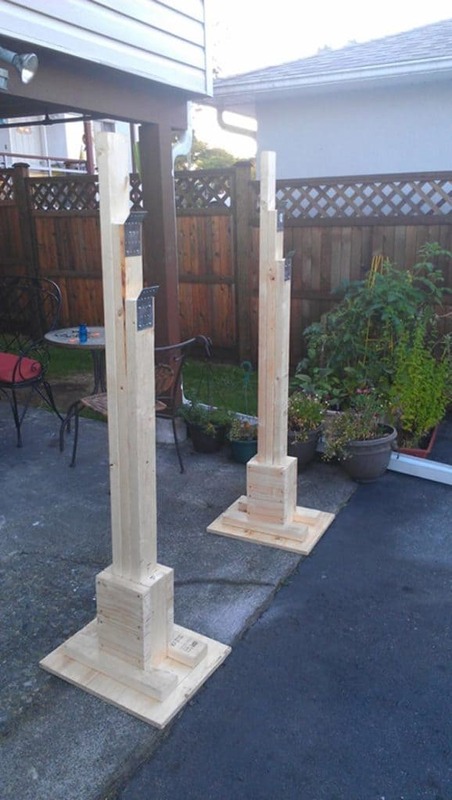 All you have to do is get some scrap wood that can be braced against the wall, and then make marks according to your needs, drill the holes and create cradles for the bars so that you could accommodate the your weight bars as well. Interesting, right? Fifty dollars and a very little space – that’s all you need to make this sweet little squat rack. 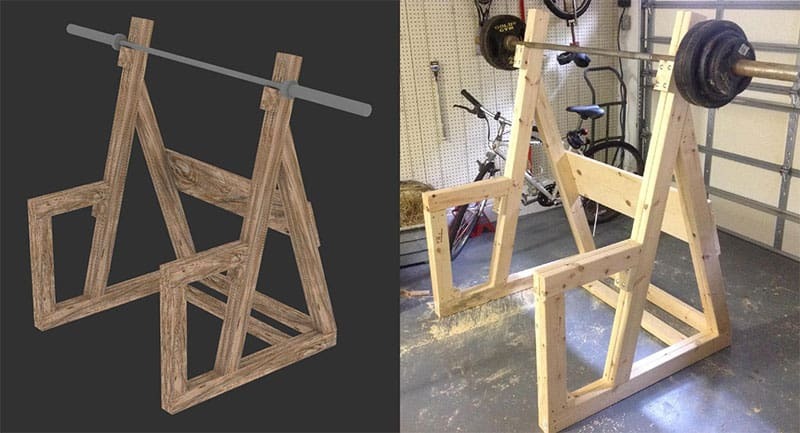 All you need is to get some wood, and follow the blueprint in the tutorial to make it. Well, you might not be able to put some extreme weights in there, but you could curl up anything around the 300 ponds range in there. Don’t even have a little space to fit in your gym equipment in your house, but badly wanting to have that squat rack since long? 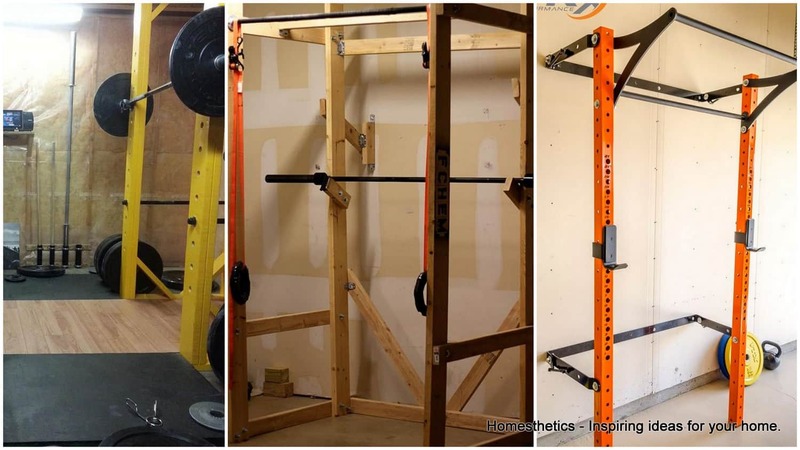 With this super compact metal rack, you can just fix in this fully functional squat rack and pull up bar, and it wont even take a lot of your wall space. Why not give it a try? Have more time on your hands, why not make a whole room? 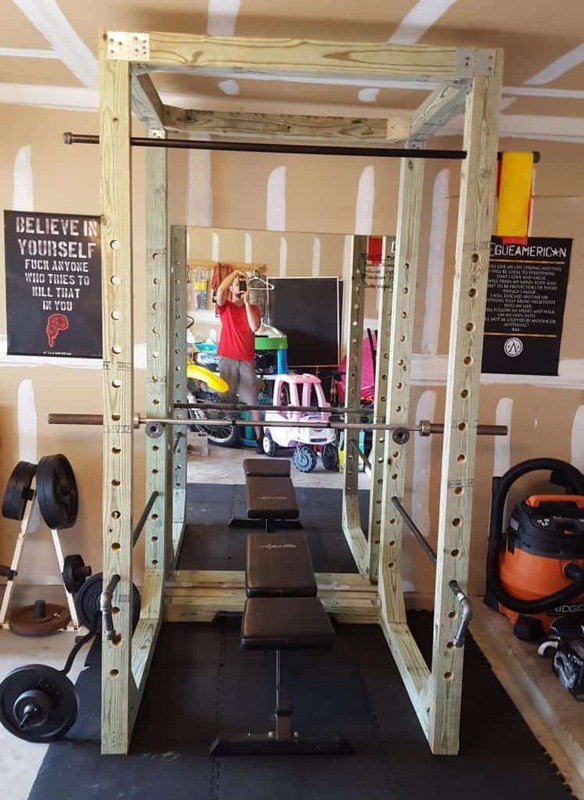 If you have a spare room and a whole lot of time on your hand, you can just have an entire private gym set up for yourself, with your own squat rack and lifting platform, just a little under 300 dollars. 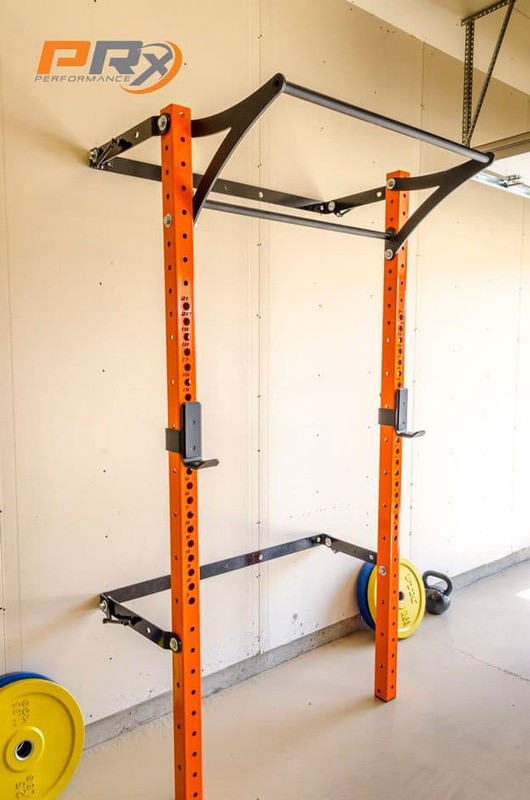 In case you’re sceptical about the weight that wooden racks hold, you could build a sturdier one instead with the help of metal pipes, and this project would work best in your garage. 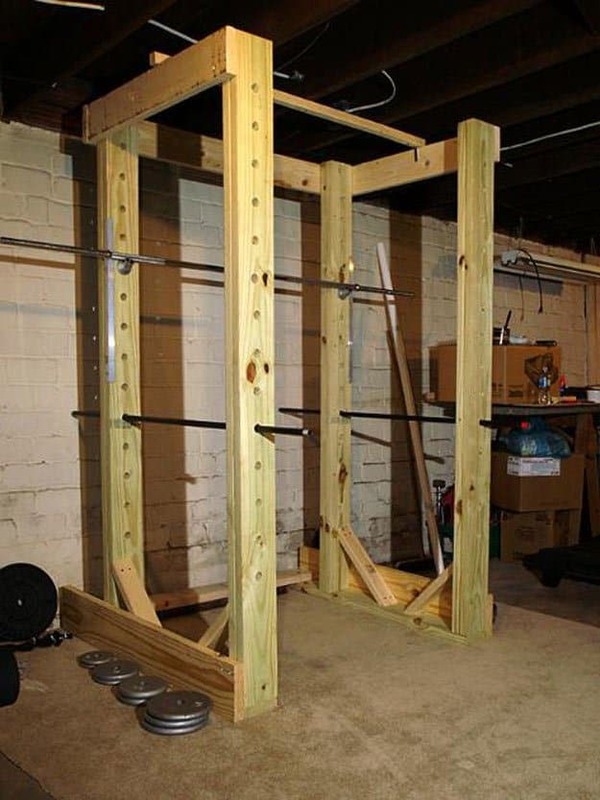 Galvanized pipes are a great choice for this kind of squat rack, where you could attach the rack to the wall with hinges, or any rotating attachment. While the bottom part can be fastened to a winch or similar cable and then placed in an upward position. You could even suspend some pipes for the ceilings as pull up bars if you want. Something that works both indoors and outdoors. 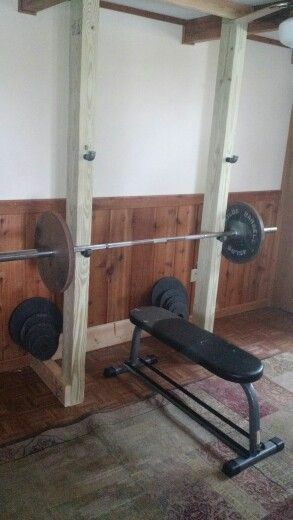 This kind of squat rack has a really sturdy base built with lots of wood, and can be used both indoors and outdoors, depending on the space available, and your preferences of working out. 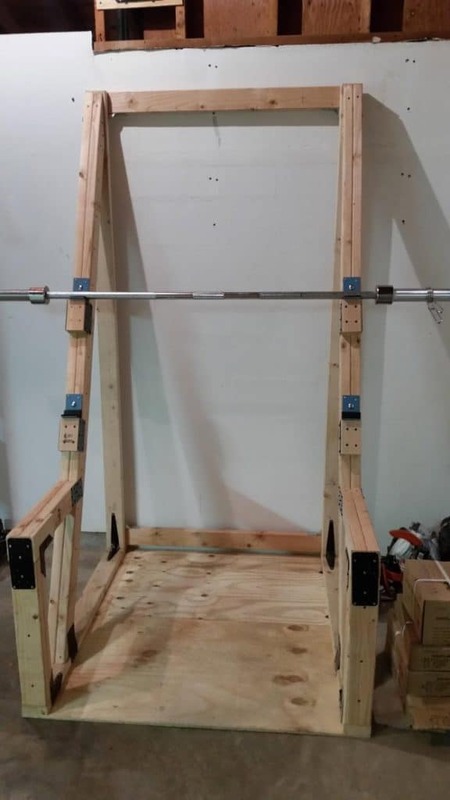 Here’s another cheap wooden squat rack project with a bench that you can make with less than sixty dollars. Also, it needs very little space as it is braced against the wall. Using both pipes and wood together can make a really great heavy duty power rack. You would be needing a whole bunch of wooden planks, pieces and nails, pipes, safety bars, pull up bars and other building tools. It would take quite some planning and time for the building, but you would really be happy with the end result. 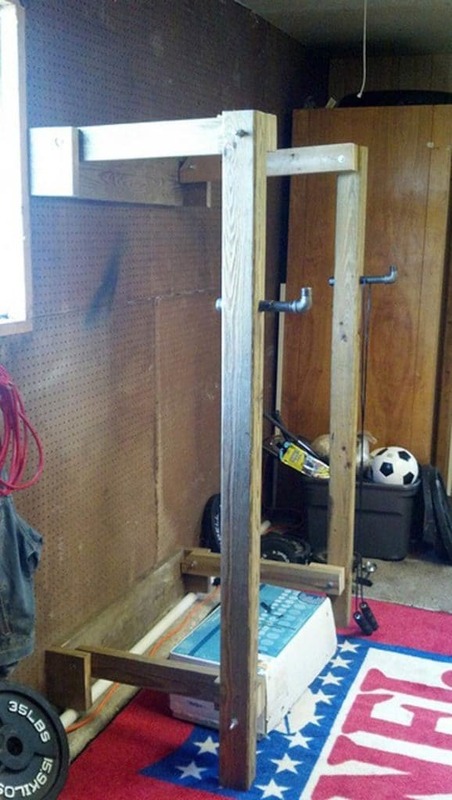 This is one other way to make a simple squat rack with materials under 100 dollars. Most of the items could already be lying in and around your home, if not, you could get them at the stores. The method involves making to frames with planks of wood and attaching them together with support. And it can easily take up to 400 pounds on the rack. So, the next time you think of setting up a work out station at your place, stop shelling out a lot of money on buying commercial gym equipment. Make a squat rack using these Squat Rack Ideas and save a lot of dollars.